His condition is stable and a team of doctor is monitoring his condition, sources at the premier hospital said. 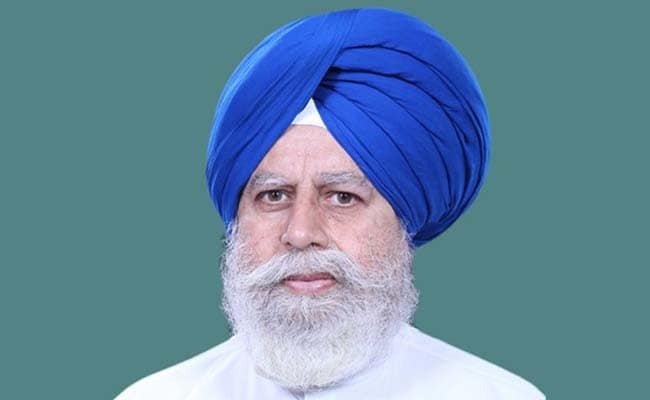 Union minister S S Ahluwalia was on Wednesday admitted to the AIIMS after he complained of breathing problems, officials said. "Upon returning to Delhi after attending prime minister's rally at Jalpaiguri on February 8, the minister has been admitted to a hospital with high fever and flu-like symptoms. Today, after his condition worsened, he was shifted to the AIIMS for specialised treatment," an aide of the minister said. The Minister of State for Electronics and IT complained of breathing problems and restlessness, sources said. A team of doctors are monitoring his condition, they said.